Already an Amazon Best Seller and a Hot New Release! 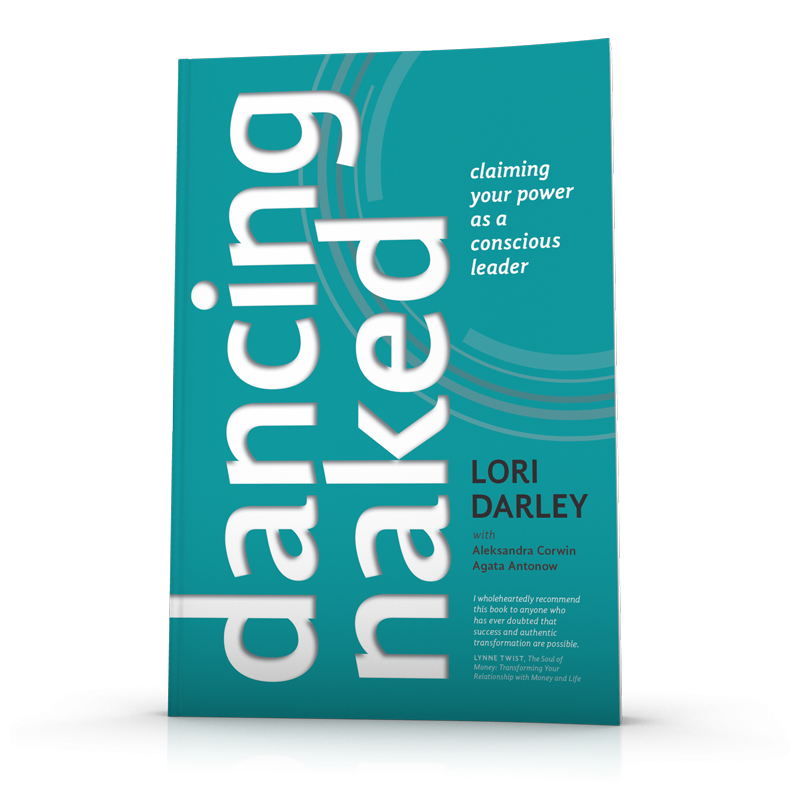 In Dancing Naked, Lori shows how she opened channels for new possibilities through seemingly insurmountable blocks in her own life, to arrive at the set of practices she works with today. From staring down the barrel of a rifle at Checkpoint Charlie to launching and leading a dance company, to becoming a key figure in the Dallas arts scene and then spending the last 15 years coaching leaders, Lori has honed the techniques that take her straight through to the heart of any opportunity. Building on her transformation from internationally- recognized dancer to executive leadership coach, and armed with her characteristic humor and wit, Lori's book invites readers onto the road towards their most brilliant selves.